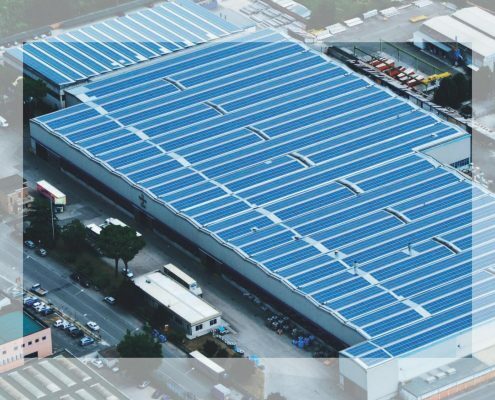 With over 45,000 square metres of factory (26,000 of which are covered) and a roughly 25-year history, it is now one of the leading manufacturers in the world thanks to a global vision, strong customer focus and an integrated and innovative production cycle. 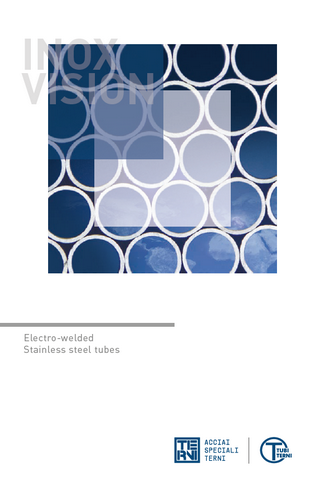 Its complete integration with the Acciai Speciali Terni industrial plant – which provides the excellent raw material for manufacturing stainless steel welded tubes – in fact guarantees high quality and constant standards. Quality, reliability and on-time deliveries, together with an attentive customer service, a professional sales force and technical assistance, are the characteristics that ensure the Tubificio Division is an excellent choice in the field of tube manufacturing. Guaranteed results thanks also to technological innovations in manufacturing systems, the collaboration with the Materials Development Centre and the use of control laboratories equipped with technologically advanced equipment. The plant engineering and process innovations and the steady growth taking place in the Tubificio Division have produced a range of highly diversified products, according to the special needs of the customers.